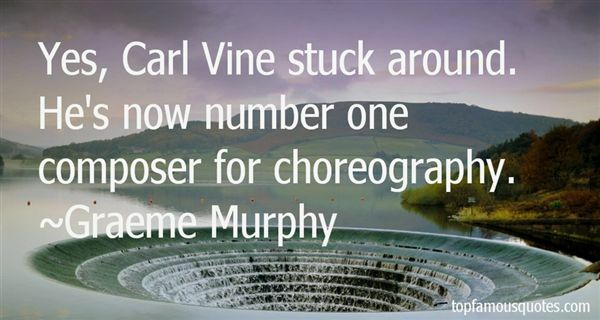 Reading and share top 22 Graeme Murphy famous quotes and sayings. 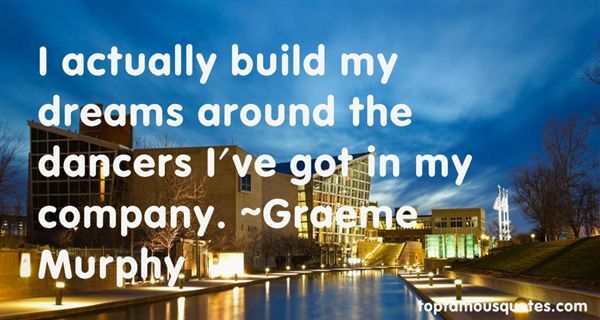 Browse top 22 most favorite famous quotes and sayings by Graeme Murphy. My dad loves to cook. I'm half Thai, and growing up, that's all we ate in my house. My dad was very big on the idea that dinnertime and cooking time was also family time." 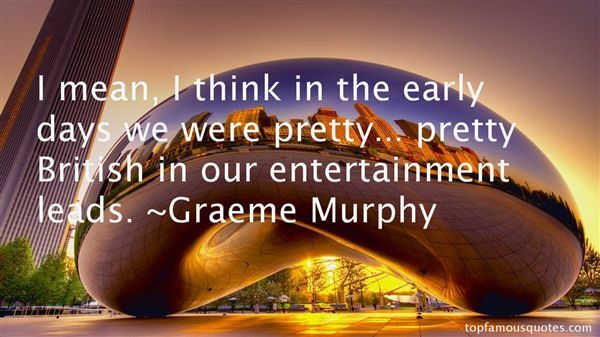 What Did Graeme Murphy Talk About?